UK's "charm offensive" to convince the EU to soften its stance on Brexit talks will reach the French Riviera on Friday (3 August) when prime minister Theresa May meets French president Emmanuel Macron at his official seaside retreat. 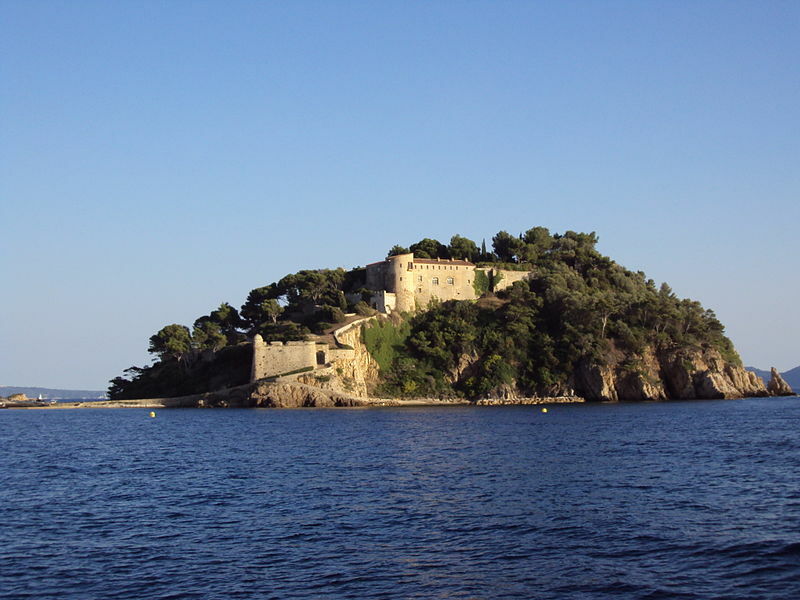 The two leaders will have a working dinner at Begrancon, a former fort sitting on a rock island between Toulon and Saint-Tropez, with Brexit as main menu item. 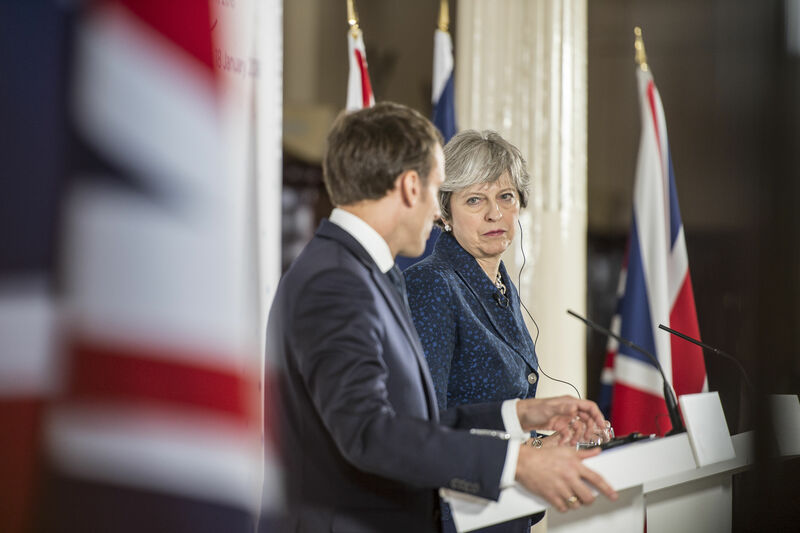 Ahead of crucial weeks leading to the EU October summit - the deadline set for a deal in order to allow time for ratification before Brexit date on 29 March 2019 - May will try to convince Macron that her plans for future EU-UK trade relations would be "mutually beneficial". Under the plan, set out in a white paper published in July, the UK would keep some access to the EU single markets for goods, but not for people or services. The EU has so far ruled out any 'cherry-picking' - the possibility of separating the so-called four freedoms of the single market, the freedoms of movement for people, goods, capital and service. 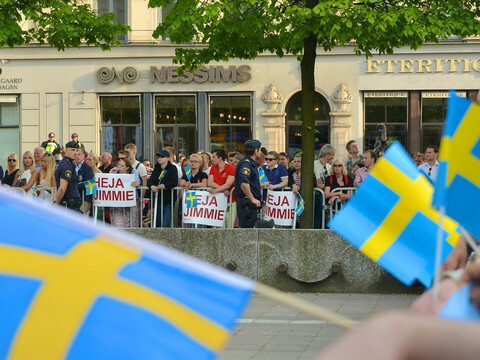 France has been one of the tougher member states against 'cherry-picking' the freedoms. The four freedoms are "the very basis of the EU and the single market. It's the definition of what the EU is," French Europe minister Nathalie Loiseau told EUobserver recently. The future relationship will not be formally negotiated before Brexit happens. But the withdrawal deal that needs to be agreed in autumn will be accompanied by a general declaration setting the main principles. The future trade relations, and UK's link to the single market, are also crucial on whether there will be a hard border between the Republic of Ireland and Northern Ireland. A failure to ensure a soft border would jeopordise the whole Brexit negotiation. 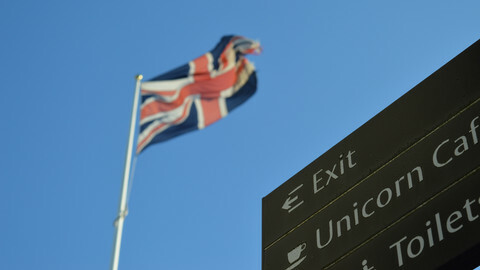 Mid-July, the European Commission called on member states to "step up" preparation for a no deal scenario. Earlier this week, foreign secretary Jeremy Hunt warned that the EU and the UK were "heading for no deal by accident," and that a no-deal Brexit would be "a huge geo-strategic mistake." 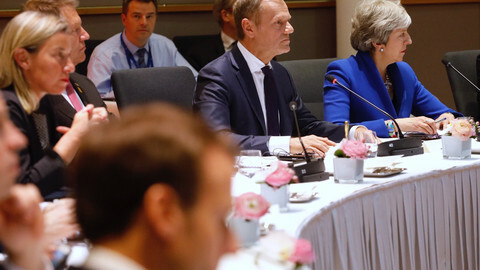 May's meeting with Macron, on her way back from holidays in Italy, follows a meeting last month in Salzburg with Austrian leader Sebastian Kurz, who holds the rotating EU presidency, and Czech prime minister Andrej Babis. The meetings, as well as tours of European capitals by Hunt, Brexit secretary Dominic Raab and trade secretary Liam Fox, are to address EU leaders directly, over the head of the EU chief negotiator Michel Barnier - who London sees as too rigid. 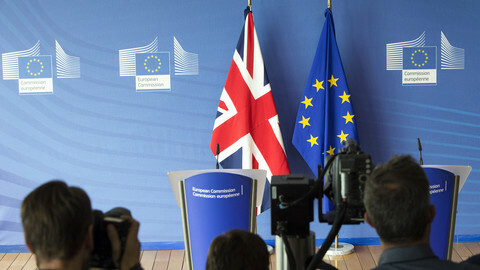 "We are not gamblers, we are negotiators," Raab told French daily Les Echos, arguing that "it would be strange" not to talk about the white paper with UK's partners. For the UK government, it is crucial to have France and Germany signaling a softening of the EU position. But an official at the Elysee insisted on Thursday that the Bregancon meeting was "not a negotiation." "It is not a substitute for the negotiations led by Michel Barnier," the official said. "That's how it will remain." In an article published in newspapers across Europe on Thursday, Barnier repeated his positions and noted that they are shared by the EU-27. "The European Council – the 27 Heads of State or government – as well as the European Parliament have often recalled that these economic foundations cannot be weakened," Barnier wrote about the four freedoms. 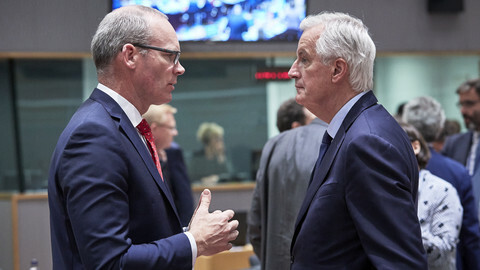 He pointed out that to ensure an Irish soft border, the EU proposed that "Northern Ireland remains in a common regulatory area for goods and customs with the rest of the EU". "We are ready to improve the text of our proposal with the UK," he added. Talks will resume in Brussels on 13 August. Meanwhile, a source told EUobserver, the European Commission continues to work on the three issues - withdrawal agreement, future relations and no deal preparation - "regardless of the political atmosphere". 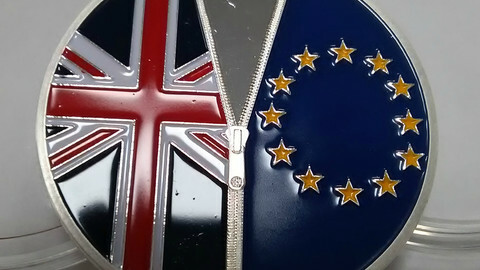 Most UK voters in a YouGov survey said they would remain part of the European Union should a second referendum be held now. 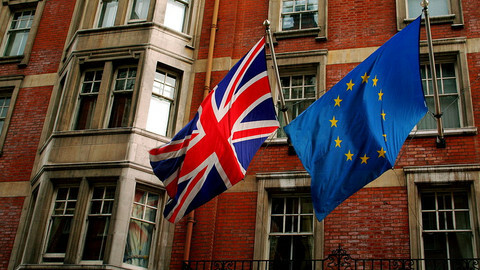 The poll follows reports the EU is willing to make a concession on British exit demands. Politicians are increasingly calling on businesses and citizens to prepare for a no-deal scenario.